Adams & Chebalo… Experienced, Professional, Committed. We are merger and acquisition intermediaries / advisors and strategic professionals who contribute at the M&A level. Adams & Chebalo offers a broad spectrum of experience. Collectively we have transaction history and hands on operational experience in both privately held and public companies. That experience, spanning 90 years collectively in our firm, is a primary differentiation. Our professionals have the distinctive experience of understanding issues and concerns as we have owned and operated companies across a number of industries. Those companies are still in existence today and in some cases merged with other successful companies. Our mission then, and one that still remains in our current corporate governance today, is that every company is to have assembled a diverse and qualified group of professionals. We have assembled those professionals once again with Adams & Chebalo, and are therefore able to offer the assurance of superior results and the confidence that with Adams & Chebalo our personal involvement and commitment to each transaction will exceed expectations on both sides of the transaction. Adams & Chebalo, LLC is a full-service intermediary firm located in the Mid Atlantic offering exit strategies to privately held business owners. From Middle Market transactions, to high-level mergers and acquisitions, Adams & Chebalo employs decades of collective experience in corporate practice and as intermediaries, observing the highest professional standards in our industry. 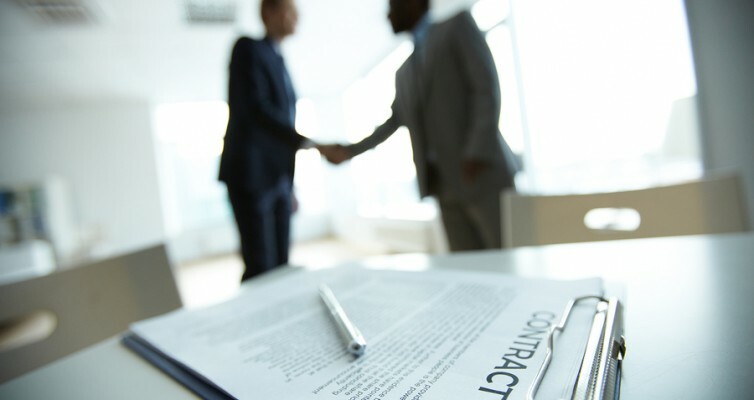 We handle all aspects of the sale, merger, and acquisition process. Our professionals have operational experience in the Corporate World, in Business Ownership, and in the Business Brokerage Industry. We have direct experience in the Legal Profession, Retail, IT, Media, Health Care, and Food Service. We bring to the table hands on experience, attention to detail, commitment to continuing education, and the desire to assist individuals in creating a seamless transaction. Experience and commitment in the execution of Mergers and Acquisitions, coupled with the involvement in joint ventures and in the role of transactional advisories for private and publicly held companies, we provide our clients the added edge needed to negotiate the best possible terms of a merger, acquisition, joint venture, or the sale of a company. In addition, we are continually cultivating relationships in the private equity and financial sectors.